An attractive pattern, efficient performance, sturdy build, low cost, durable material and light weight. 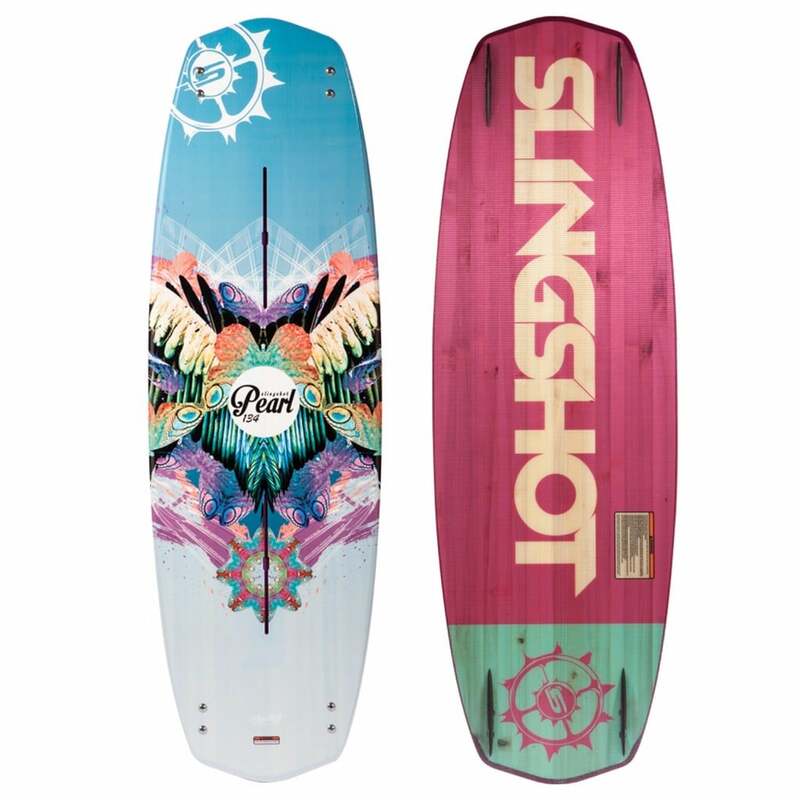 What else do you need in a wakeboard? 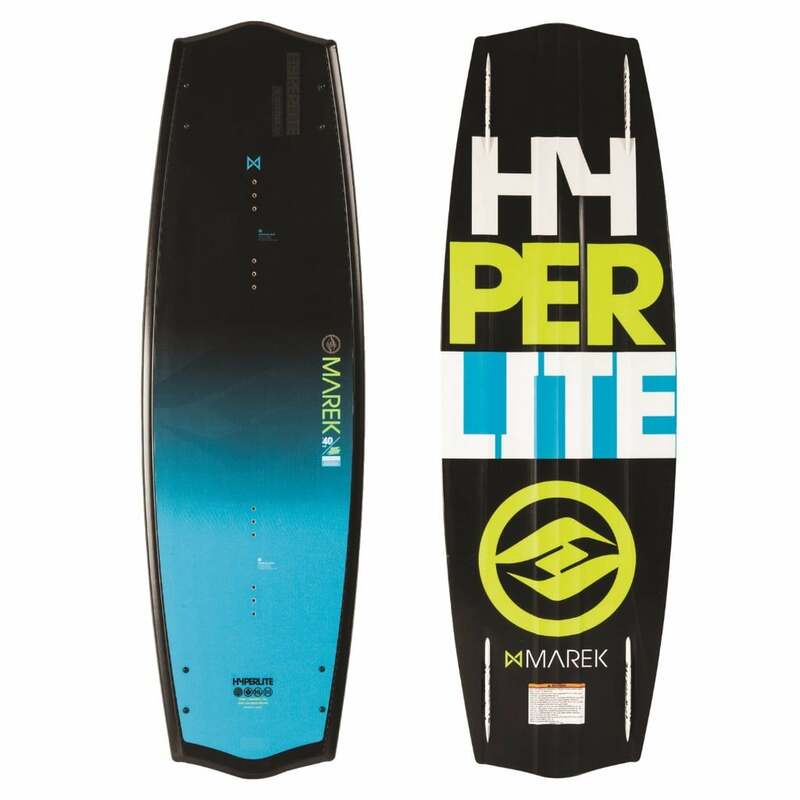 However, the question arises, is it possible to find all these qualities in a single model, and the answer lies in the Hyperlite 2017 Union Wakeboard. 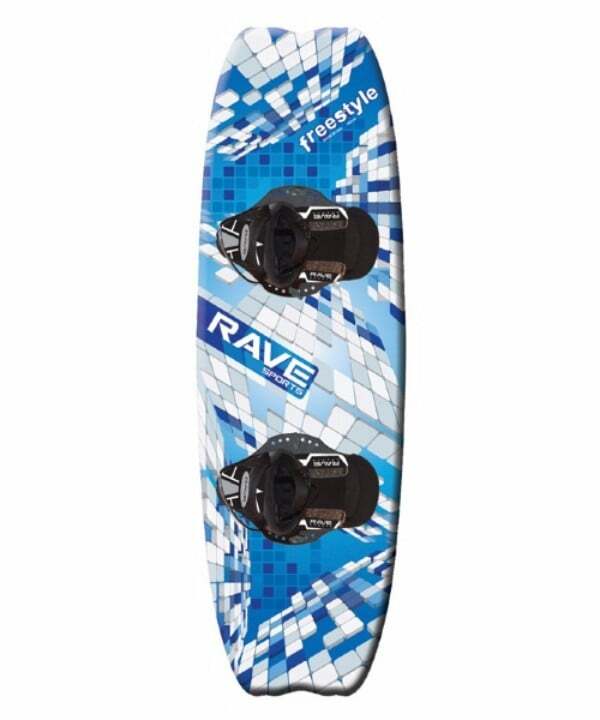 This board possesses all the above-mentioned characteristics along with a bunch of other remarkable features to offer maximum convenience to the riders. 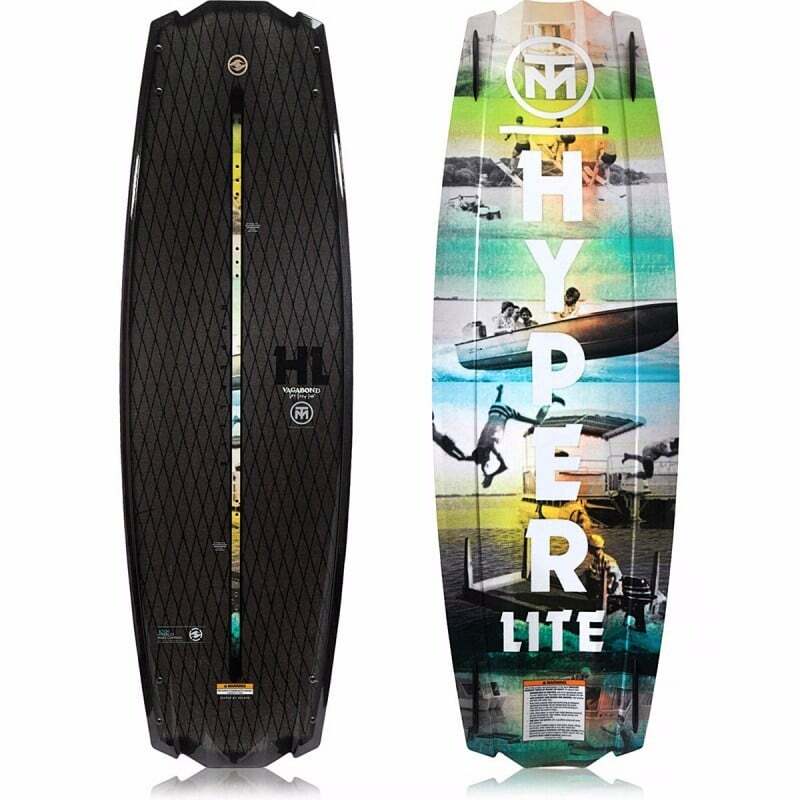 Hyperlite doesn’t need an introduction itself because this brand is widely known for manufacturing quality boards with appealing prints and user-friendly features. Same is the case of this model. 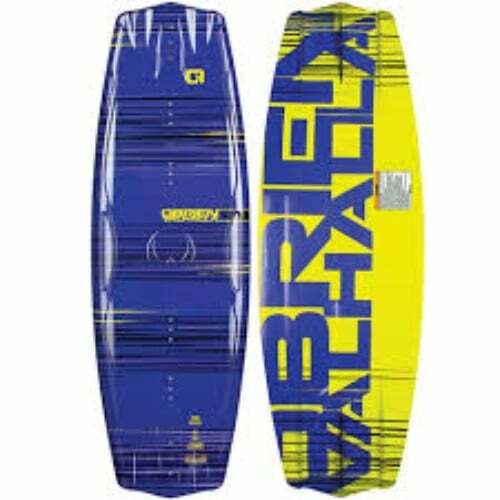 Here are some interesting and innovative qualities of this 2017 Wakeboard. Have a look. 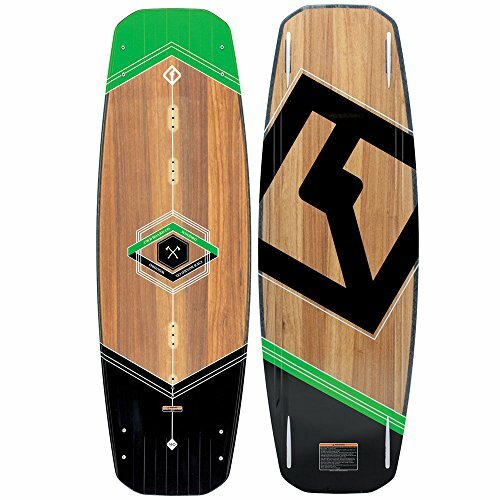 The Hyperlite 2017 Union Wakeboard is particularly designed keeping in mind users’ convenience and ease. Therefore, it entails a bunch of remarkable features that ensure smooth riding on the surface of water without much effort. 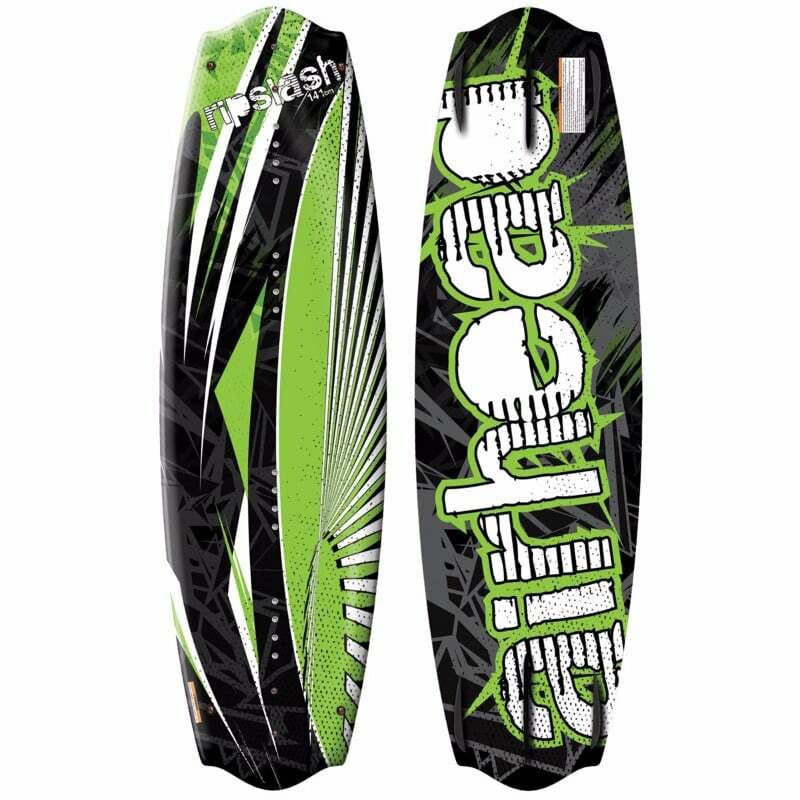 Check Amazon for promotions and discounts on the Hyperlite 2017 Union Wakeboard by clicking below. 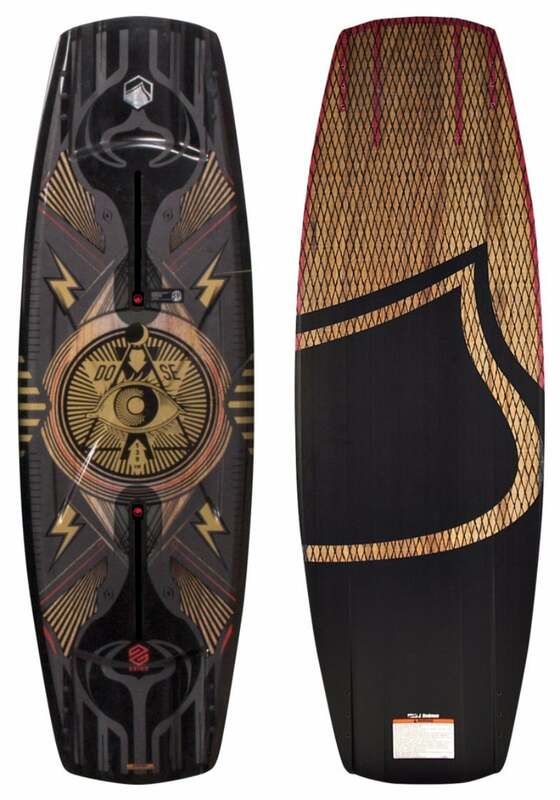 The 2017 Union Wakeboard entails attractive and appealing graphics that are somehow of an acquired taste. Besides, the performance of this model is just phenomenal! Its unique appearance is a prominent quality, but this board has gathered appreciation widely because of its user-friendly features and optimum quality performance. It comes equipped with best water-sport technology to offer maximum benefits to the users. 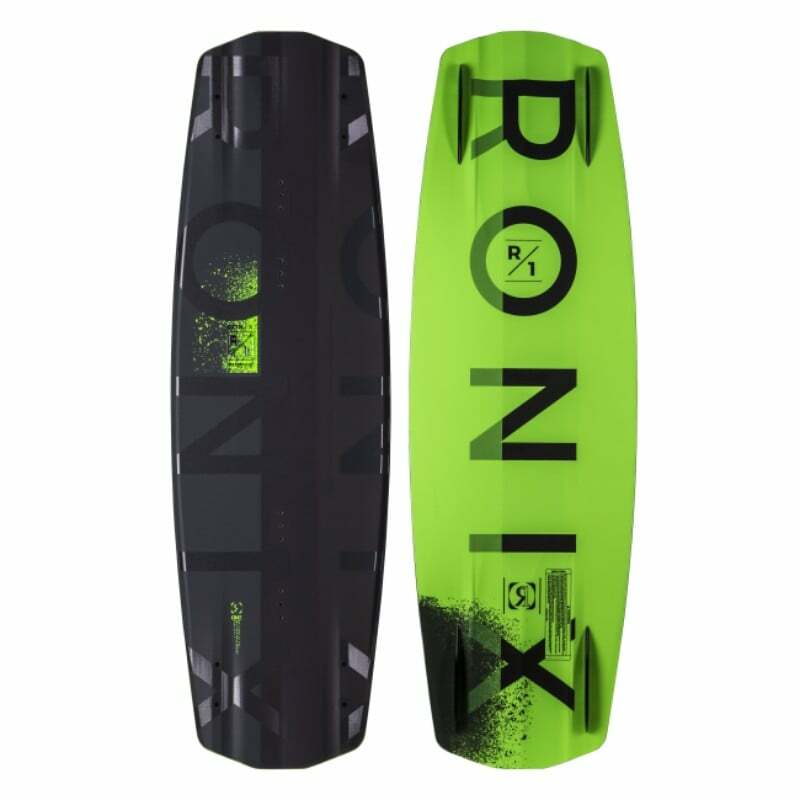 Moreover, Union wakeboard has a variety of remarkable features, which can make your water-skiing experience smooth and hassle-free, including Sintered Enduro base, Strata Mounting System, Tri-Ax layered glass, etc. 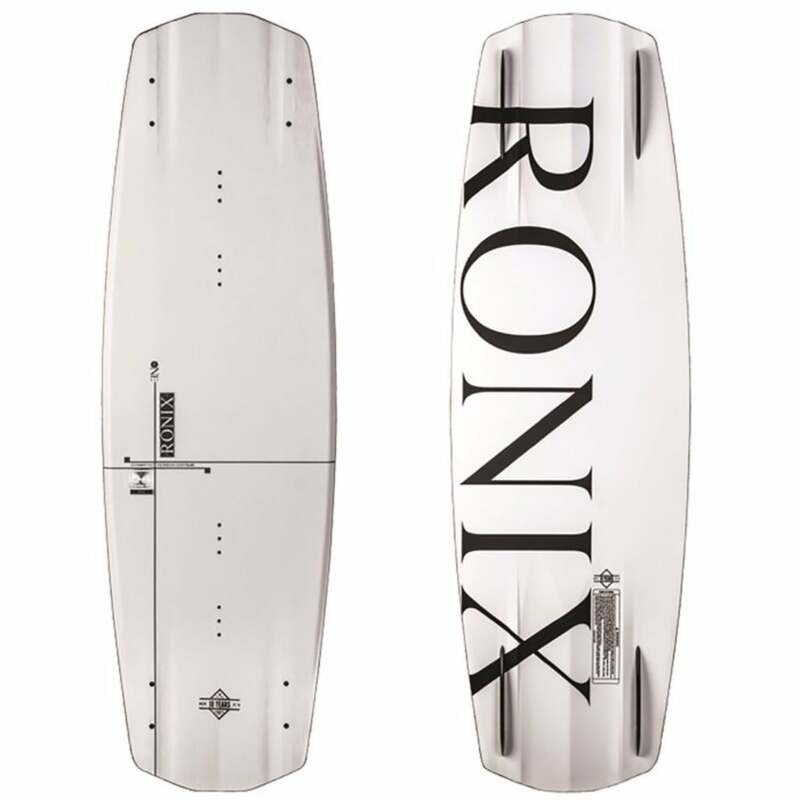 All these specs, together, makes this board highly durable. Mostly, expert surfers are a fan of aggressive wakeboarding. Are you also included among the list? If so, then Union board by Hyperlite is just a perfect recommendation for you. It can withstand most of the hardest riding tricks. Its beveled edge enables the users to cut through the water effortlessly to turn in a natural motion. Moreover, this model ensures smooth landing each time by offering easy control system. 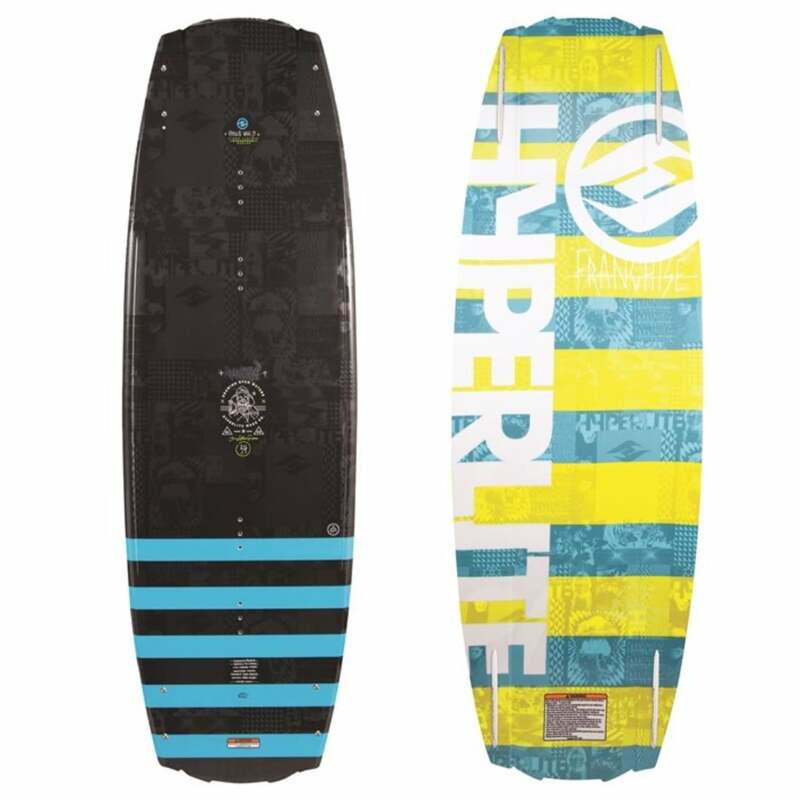 Being 15 pounds in weight, the 2017 Hyperlite Union Wakeboard may not be the right choice for amateurs because they may find it difficult to spin, rotate and control. However, experts and even intermediate-level surfers would love to try this remarkable product! Due to the presence of Strata Mounting System, adjustments on the fly are easy. Furthermore, micro adjustments of this board make the ride more stable. Check Amazon for the best prices, discounts and promotions on the 2017 Union Wakeboard by clicking on the exclusive link below. 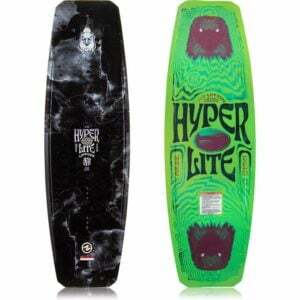 The Hyperlite Union board is certainly not for everyone; however, it is a great pick for those who are looking for the best-performing board in a reasonable price. 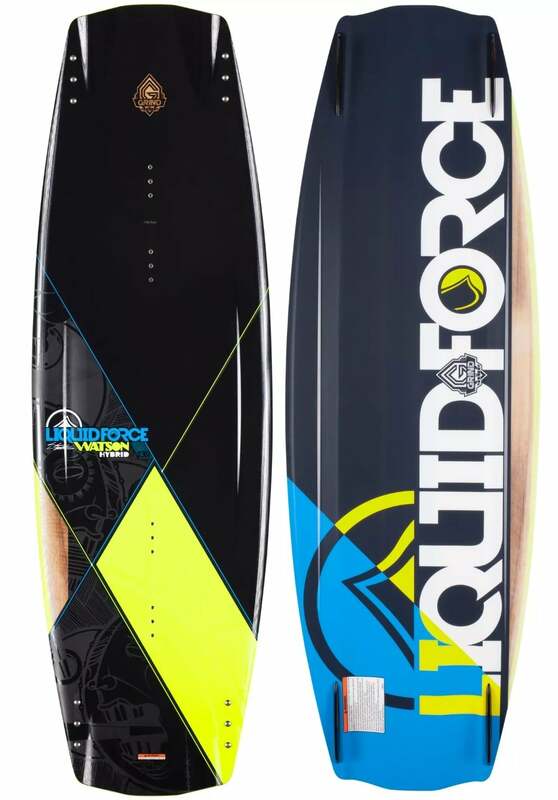 It has a difficult learning curve, which means this product is not suitable for amateurs, but intermediates and especially expert-level surfers can take their wakeboarding to the next level, all thanks to this superb performance board. 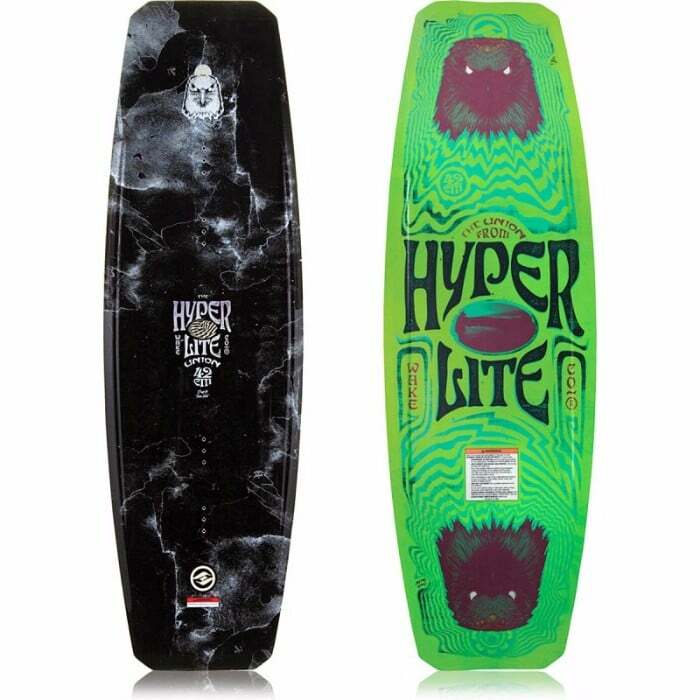 Buy the 2017 Union Wakeboard by Hyperlite on Amazon through the exclusive link below and get free shipping with Prime.